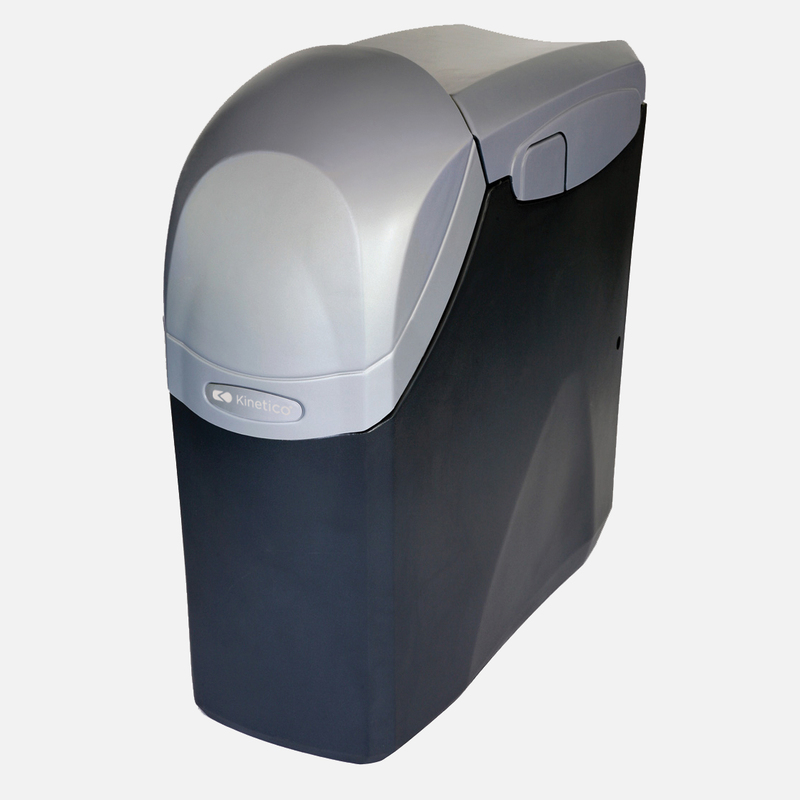 This mid-range water softener is ideal for houses with 1 bathroom and a standard combi or gravity fed heating system. 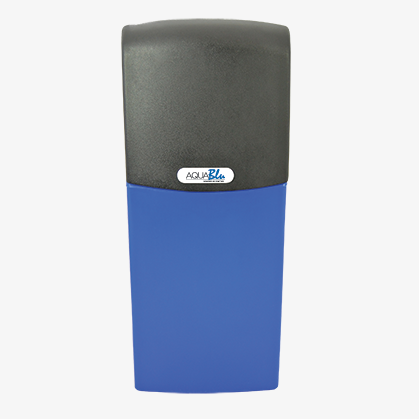 A great value introduction to people new to water softeners and their benefits, the AquaBlu like all Kinetico water softeners, doesn’t require electricity and utilises twin-tank technology. 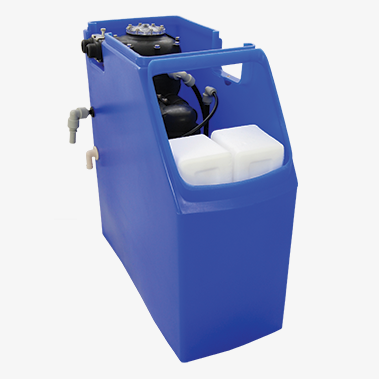 The Kinetico twin-tank softener is a patented design that means your home is supplied with soft water 24/7. Twin tanks means that whilst one tank is ‘regenerating’ – cleaning away the mineral deposits collected – the other tank is active and vice versa. 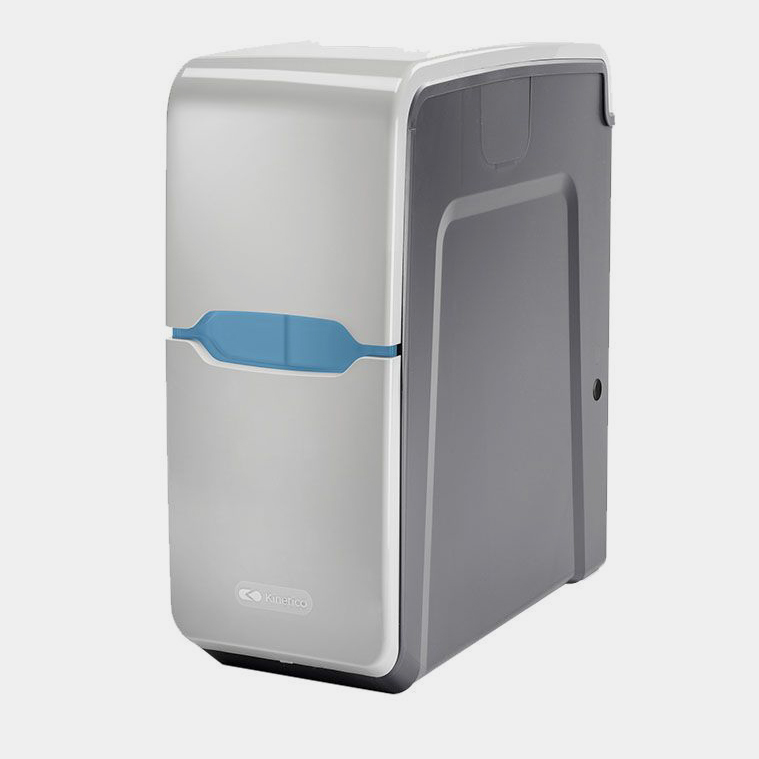 This ensures a continuous supply of soft water to your home. 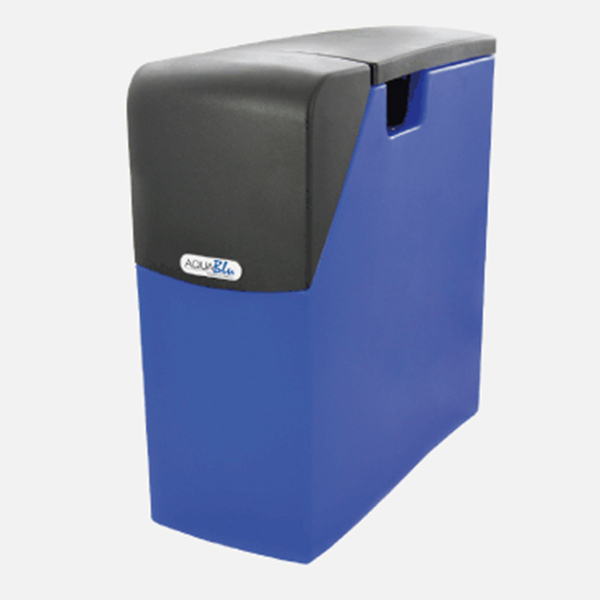 Kinetico’s AquaBlu water softener is also compact enough to fit under kitchen sink and comes with a 2 years parts warranty.